One topic of conversation that is certain to stimulate the emotions of the parties involved is car insurance rates in Ontario. Unfortunately, these are usually not pleasant emotions but rather ones of anger and frustration, as many drivers in this province are well aware that their rates are higher, sometimes much higher, than those in other parts of Canada. This is due in part to the difference between the private insurance system in Ontario and the public coverage in place in other provinces such as British Columbia, Saskatchewan, and Manitoba. A private system creates more competitive products and thereby actually provides better overall coverage, especially when someone is injured in a car accident; it also means that yearly premiums will tend to be higher in a get-what-you-pay-for sense. Fraud (thefts and claims) – Check out this great resource from Aviva on insurance fraud in Ontario. Thus, based on these geographical factors, it should not be surprising that car insurance rates in Ontario would be higher/highest in cities/towns within the Greater Toronto Area. Consequently, this has an impact on Durham Region drivers; on a list of the top 10 cities in Ontario with the highest auto insurance premiums, Pickering and Ajax ranked eighth and ninth respectively, with both communities having an average annual rate more than $100.00 above the provincial mean of $1448.00. While auto insurance is a necessity for Ontario drivers, a vast majority may be resentful of the premiums they are charged for the privilege of such coverage on a yearly basis; and particularly if they have clean driving record/history. Furthermore, the promise of a 15% reduction in car insurance rates from the last provincial election in Ontario has not fully materialized, which in turn has added to the dissatisfaction of many drivers/voters. However, there may be some light at the end of the tunnel, as the car insurance rates in Ontario are set to increase slightly, by 0.1% on average in 2018. The key point here is the term ‘on average’, since there are more than 15 insurers in Ontario and each has an approved rate change (some down, some up, some zero) for next year from the regulating body responsible for overseeing auto insurance rates in the province. Therefore, rather than just assuming that their annual premiums will be declining slightly in the year ahead, this would be an excellent time for drivers to shop around for the best rates and coverage – and to ensure that their current provider is not one of the insurers that has been approved to increase their respective premiums next year. To assist them with such research, Durham Region drivers may want to capitalize on the services offered by the experienced auto insurance brokers at Petley-Hare Limited; these professionals have access to a number of auto insurance providers, hence allowing them to find the policy with the best coverage and the best rates on an individual driver basis. 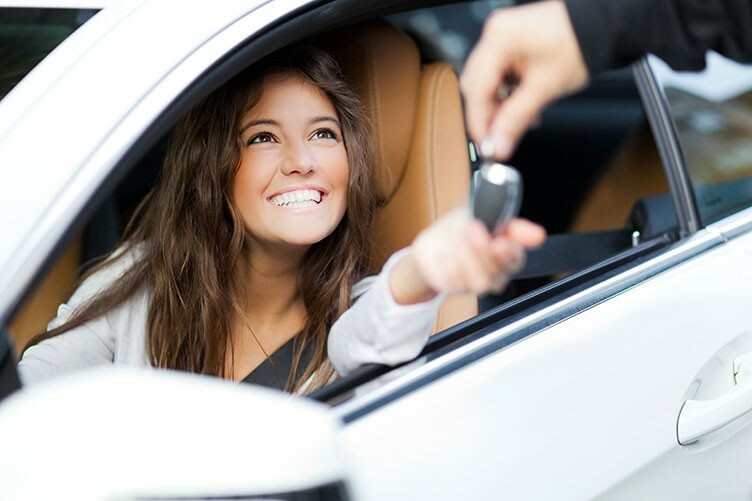 The auto insurance experts at Petley-Hare Limited can provide valuable insight to drivers with respect to the factors that will have the greatest impact on their coverage and their annual premiums. This includes personal information, driving background, geographical influences specific to Durham Region, and the ultimate/best choice of insurance provider. With convenient office locations in Oshawa, Pickering, and Bowmanville, the Petley-Hare Limited team is easily accessible to Durham Region residents looking for assistance with their auto insurance. Please visit https://petleyhare.com/comprehensive-auto-insurance/ for more information about the support available from the experienced insurance brokers at Petley-Hare Limited. Want to learn more about the pending changes to car insurance rates in Ontario and how you might be able to lower your annual premiums? Call the team at Petley-Hare Limited today at 1-800-216-5324 or contact us to speak with one of our knowledgeable auto insurance experts and to obtain a no-obligation quote.